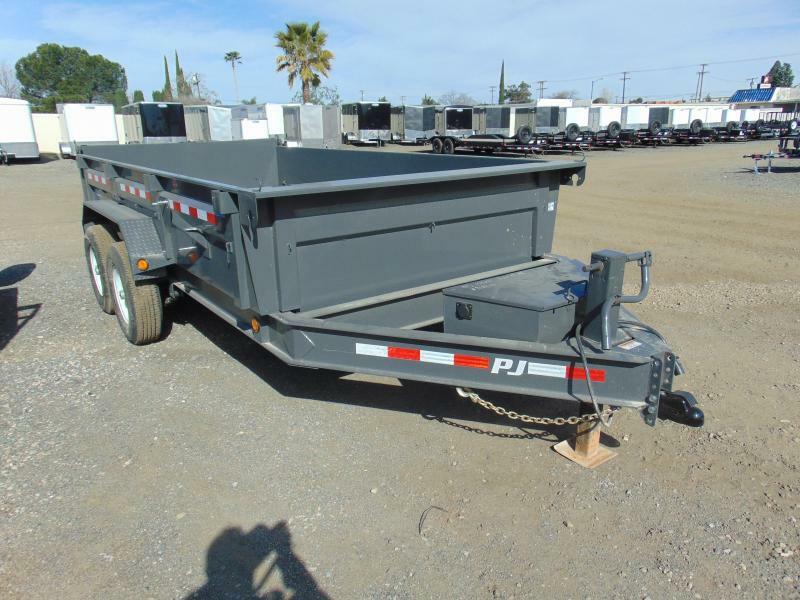 A low price on a high quality trailer from PJ Trailers. This is a must see if you are in the market for a 14' dump with a 14,000 G.V.W.R. Call or come in soon before this great deal is gone! !